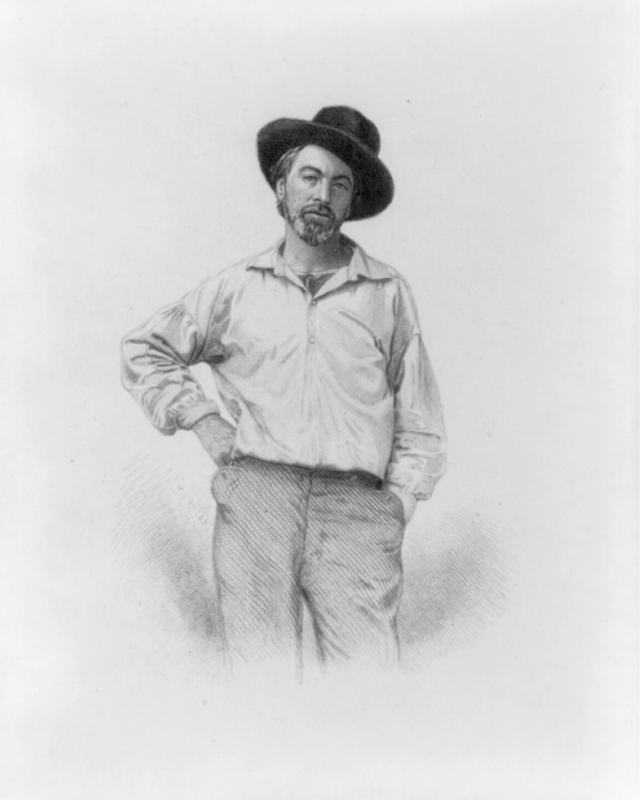 The Library of Congress will celebrate the 200thanniversary of American poet and changemaker Walt Whitman’s birthday in spring 2019 with a series of exhibits, public programs and a digital crowdsourcing campaign to showcase the Library’s unparalleled collections of Whitman’s writings and artifacts. The Library of Congress and "We Need Diverse Books" present “On Writing, Voice, and Courage: A Conversation with Walter Honorees,” a symposium on diverse children’s literature. Newbery Medalist and bestselling author Linda Sue Park will serve as the ceremony’s emcee. Christopher Myers, honored guest and son of the late Walter Dean Myers, will speak. Pura Belpré Award-winning author Meg Medina will act as Symposium Moderator. The 2019 Walter Awards Ceremony will immediately follow the symposium. The program is being streamed LIVE NOW! Librarian of Congress Carla Hayden has announced her selection of Karyn A. Temple to serve as the 13th Register of Copyrights. Temple has been Acting Register of Copyrights since Oct. 21, 2016. Now the collection is available to researchers in the Library’s Manuscript Division after the letters were acquired through a purchase and gift agreement in late 2018. 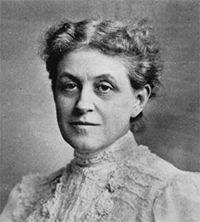 The papers of suffragist and political strategist Carrie Chapman Catt, including her time as president of the National American Woman Suffrage Association, have been digitized and are now available online for the first time from the Library of Congress. The collection includes about 9,500 items dating primarily from 1890 to 1920 as Catt helped lead the fight for a federal suffrage amendment. The Catt Papers are online at: loc.gov/collections/carrie-chapman-catt-papers/about-this-collection/. Celebrated international superstars Emilio and Gloria Estefan, the 2019 recipients of the Library of Congress Gershwin Prize for Popular Song, were the subject of a tribute concert by some of the nation’s top artists at an all-star celebration in the nation’s capital Wednesday evening, March 13. The PBS broadcast of the concert will air on May 3. Lea acerca de este evento en español. Librarian of Congress Carla Hayden has appointed Robin L. Dale to the position of Associate Librarian for Library Services effective April 1, 2019. 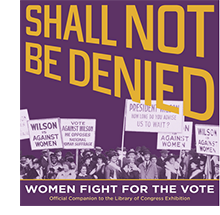 Celebrating International Women’s Day and the upcoming centennial celebration of the 19th Amendment guaranteeing women’s right to vote, Rutgers University Press announced today the publication of “Shall Not Be Denied: Women Fight for the Vote,” in association with the Library of Congress. The book is the official illustrated companion to the Library of Congress exhibition of the same name and will be published June 4 to coincide with the exhibit’s opening. The exhibition and the book tell the story of the long campaign for women’s suffrage — the largest reform movement in American history — lasting over seven decades. The struggle was not for the fainthearted. For years, determined women organized, lobbied, paraded, petitioned, lectured, picketed and faced imprisonment. The Library of Congress is seeking applications from current civics teachers for a Teacher-in-Residence position within its Learning and Innovation Office during the 2019-20 school year. The Library of Congress announced that up to $1.5 million will be provided to one or more organizations to support the development of curricula, instructional materials and apps/online interactives featuring Library of Congress online resources. A new annual award will recognize exemplary accomplishment in historical documentaries. The Library of Congress Lavine/Ken Burns Prize for Film, which will be presented each fall at a gala at the Library of Congress, will recognize a filmmaker whose documentary uses original research and compelling narrative to tell stories that touch on some aspect of American history. The Law Library of Congress and the European Parliament Library have agreed to form a formal relationship to exchange and share information and best practices to better serve library users. Sesame Street is coming to the Library via the American Archive of Public Broadcasting. Nearly 4,500 digitized episodes of the groundbreaking children’s TV series have been donated to the archives & will be available on-site. Librarian of Congress Carla Hayden has announced her selection of Judge Jesse Feder as the new chief copyright royalty judge and head of the Copyright Royalty Board. Feder will be replacing retiring Chief Judge Suzanne Barnett. Also, the Librarian has appointed Richard C. Strasser interim copyright royalty judge on the Board. 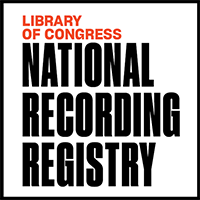 The Library of Congress announced today that it has received a $540,000 grant from The Andrew W. Mellon Foundation to evaluate the physical health of the national collection of books in American research libraries and to guide their archive retention and preservation decisions. Since there currently is no objective formula to assess the condition of millions of books in the custody of the nation’s libraries, this scientific study will help inform best practices and provide a baseline for libraries to analyze their print collections based on established scientific guidelines. The Library of Congress is accepting applications for its Librarians-in-Residence program to offer early career librarians the opportunity to develop their expertise and contribute to building, stewarding and sharing the institution’s vast collections. The application period closes February 22, 2019. A new radio edition of the celebrated poetry podcast “The Slowdown,” hosted by U.S. Poet Laureate Tracy K. Smith, is now available to public radio listeners in several regions across the country. 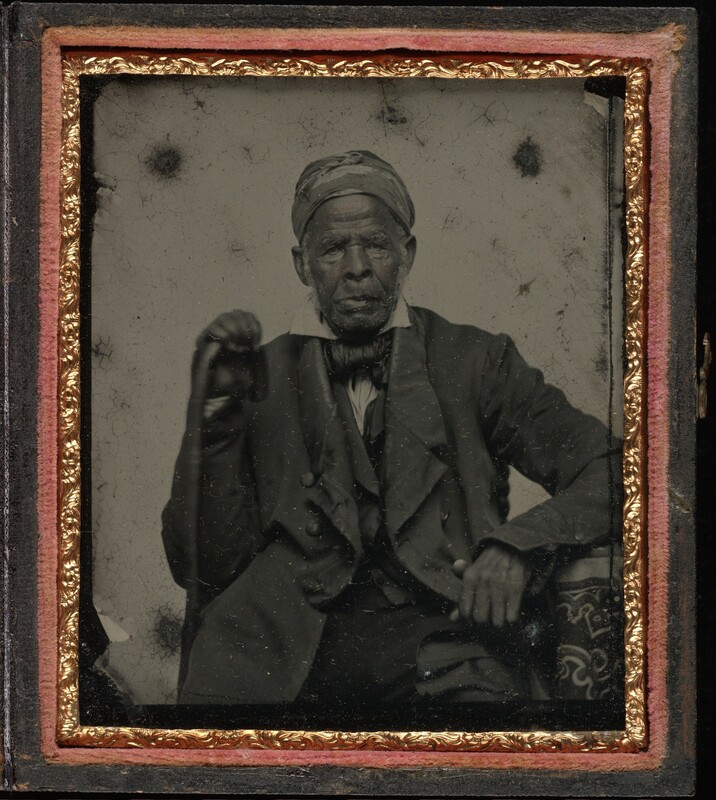 Read more about the extraordinary Omar Ibn Said Collection. The Library of Congress will launch a yearlong initiative in 2019 inviting visitors to Explore America’s Change Makers with a series of exhibitions, events and programs. 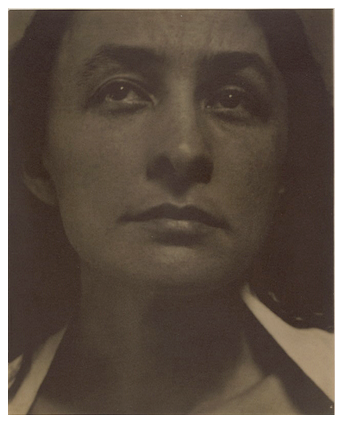 Major exhibitions drawing from the Library’s collections will be focused on important figures in women’s history and the fight for suffrage, Rosa Parks’ groundbreaking role in the civil rights movement and artists’ responses to major issues of the day. Applications will be accepted for the 2019 Library of Congress Literacy Awards beginning Jan. 14, and the deadline for applications is March 8. The Literacy Awards, which were created by the Library of Congress and philanthropist David M. Rubenstein, were first conferred in 2013 to honor and support organizations working to promote literacy both in the United States and abroad. The Library’s resolution for 2019 is to offer more opportunities to engage lifelong learners like you with our unique treasures and programs. Make your gift before we close the books on 2018! Your gift supports FREE exhibitions, events, programs, and activities that connect millions of people across the nation and around the world with our unique collections, experts, and services. The Library of Congress is your library, your gateway to understanding the world. There is so much to discover, not only the nation’s memory, but the world’s—information from all corners of the earth, in more than 470 languages. With millions of items available online, you can access the Library’s treasures from anywhere and connect with us in ways that are personally relevant and valuable. With the help of supporters like you, we can spark the imagination of people of all ages with programs that open the Library’s doors wide to all. Join us TODAY by making your 2018 tax-deductible donation, and together we’ll spark a lifelong adventure of learning. To honor the innovative ways in which federal libraries, librarians and library technicians fulfill the information demands of government, businesses, researchers, scholarly communities and the American public, the Federal Library and Information Network (FEDLINK) in the Library of Congress has opened nominations for its national awards for federal librarianship in fiscal year 2018. Deadline for applications is Jan. 21, 2019.